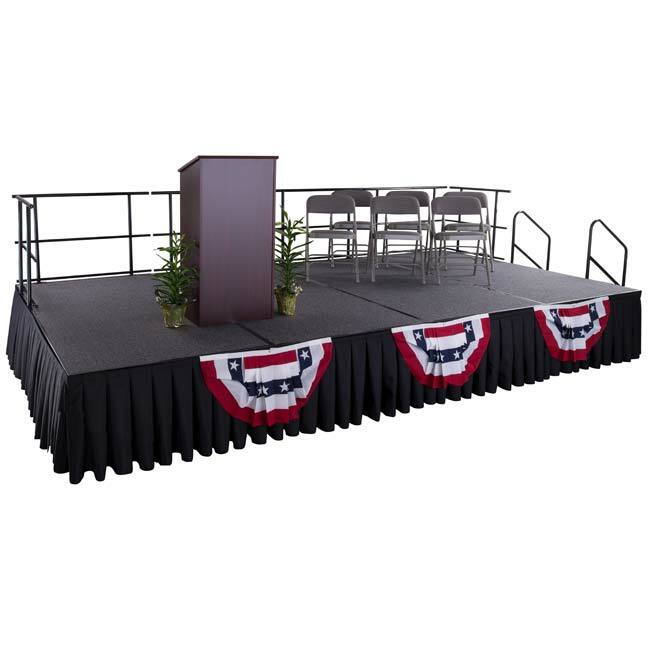 Caprock Furniture is a select line of classroom and facility furniture designed for institutional use in schools and offices to create a more durable and useful working environment. The products are carefully selected to give the customer a selection of durable cost saving alternatives to traditional furniture brands. Caprock Furniture items are generally in stock and ship out quickly to get your organization up and running in a timely manner. 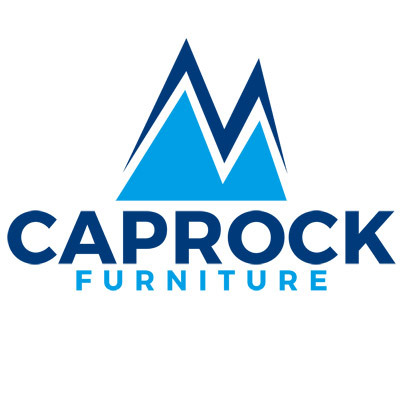 Our wholesale relationships allow for the Caprock furniture brand to offer the same products as top brands, but at a fraction of the cost. If you have any questions about what makes these value products a clear choice over other furniture brands, contact us to get knowledgeable experience about these and all other furniture products.